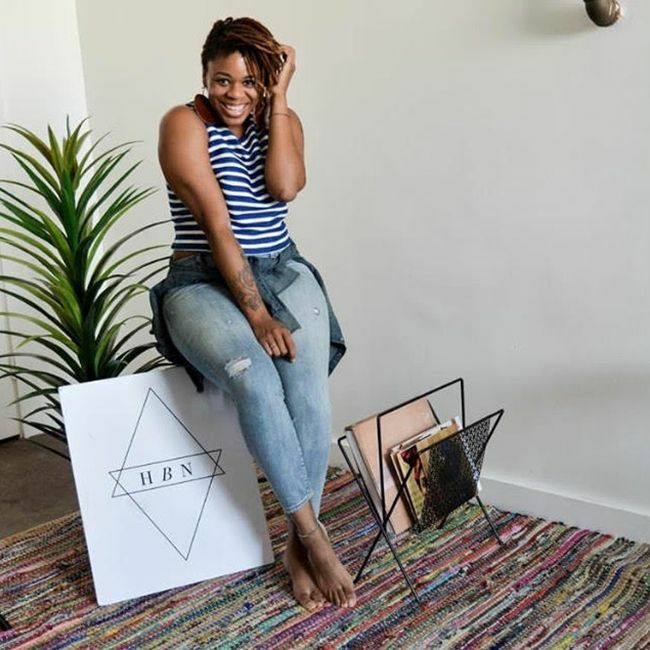 Even though it's easy to fall into the comparison game on Instagram, I use it as a tool to find inspiration and connect with other naturalistas to share our journey's to provide encouragement. Recently, I discovered @honebynaturalmagazine, a magazine Inspiring you to Rise, Create & Love Your natural self through empowering media. I was most intrigued by their mission to heal, inspire and honor natural beauty. Being that I'm an advocate for women in business, representation and inclusivity in media I was inspired to find out who was behind this powerful movement that is reaching over 40k people socially. 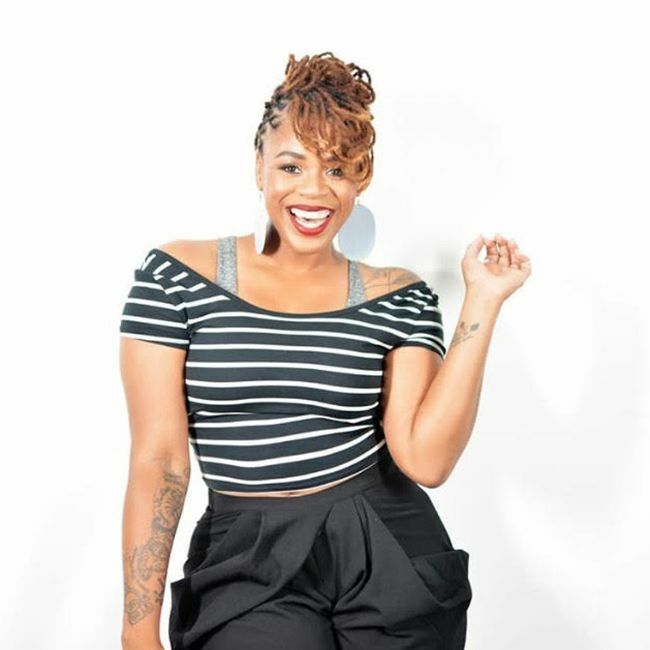 I had the opportunity to get an exclusive interview with the founder, I'sha Gaines and learn how she is utilizing the power of digital media to empower women of color to become comfortable and confident in their own skin and find power in becoming who they were created to be. "HoneyBeNatural is more than a magazine, Instagram, Facebook page or networking entity. It is a lifestyle that strives to uplift spirits, empower those who feel powerless, motivate those who may feel discouraged, and to help all people, not just naturals, become naturally comfortable and confident in their own skin. We strive to ignite a fire in the souls of all people, exfoliate the fear of being the authentically you, demolish the definition of what society defines as beauty, and embrace all uniqueness of our very own individuality. Tell me about HoneyBeNatural and what inspired you to create your own brand? HoneyBeNatural is a print and digital magazine that empowers women and encourages them to love themselves in their natural state. Our magazine attempts to capture natural beauty and aims for the emotional appeal versus high-fashion. We honestly love the everyday girl and her everyday beauty. I started HoneyBeNatural 5 years ago as a means to "BRING EVERYONE TOGETHER" at the time there wasn't a publication that was dedicated to this! I know you recently launched a series called, Much Need Affirmation. What is an affirmation you tell yourself that empowers you to keep going when you're feeling discouraged? I'm huge on FAITH and GOD's GRACE. I believe this phase of my life has already been solved, planned and laced with great things. I just have to believe in the good coming my way. And at the times I completely fail at life, I know that God's forgiveness is there, has been there and will always be there. Much Needed Affirmation is my way of sharing my business story with the world. I've done it without a playbook and stumbling sometimes, but you have to believe in your dreams before other people can! What are the most enjoyable aspects of your job? And the most challenging? Capturing the best sides of people has been a great joy in the creative business. The challenges I endure are the different ways to market the magazine. I'm still learning, but I feel like I've improved a lot this year. Why is it important for African-American women to be accurately represented in the media? Because no one else does it better! Black women, we glow . . . who better to capture these magical souls than someone else that's glowing too? Also, we've not known who we really were in history, we didn't have a place, or character..... and if we did people have kept us from the truth. Someone else has been painting a terrible image of us that doesn't accurately define who we are collectively. For the brands that are righting this wrong, cheers to them. 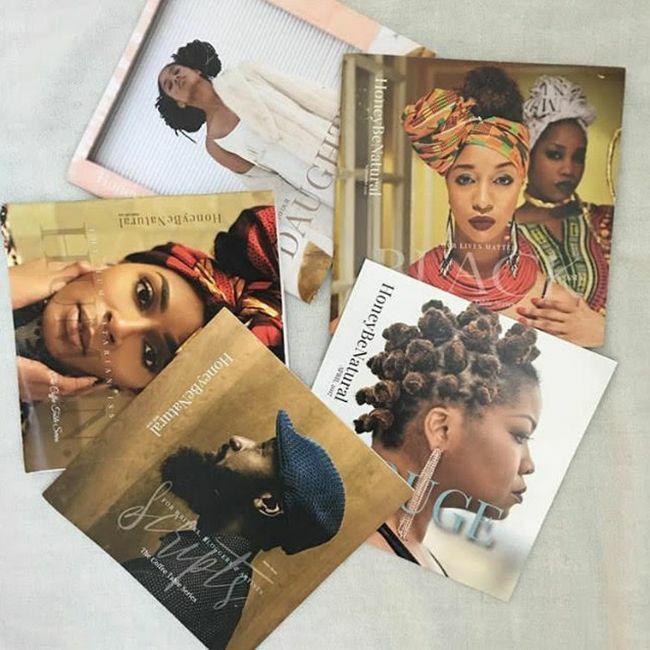 "Black women are multidimensional and it's good the world is now seeing what we can do, how we can look, adapt and how we've been sprinkling black girl magic around this planet." How do you remain true to your purpose? By remaining true to myself! I take a lot of reflection time to make sure I'm on target with the brand and at times when I feel like I'm off, I seek wise counsel and I take a break to regroup. I'm not afraid to fail in public, so being honest with myself helps keep everything on track. What are some projects you're working on and what can we expect from you in the future? I'm working on an Internship program for HoneyBeNatural! Now that we have a studio in Dallas, TX, we can now host events and meet our community in person! The world of digital communication is great, but I want to have an office, meetings, events and connect with real people. Where do you find healing and encouragement?